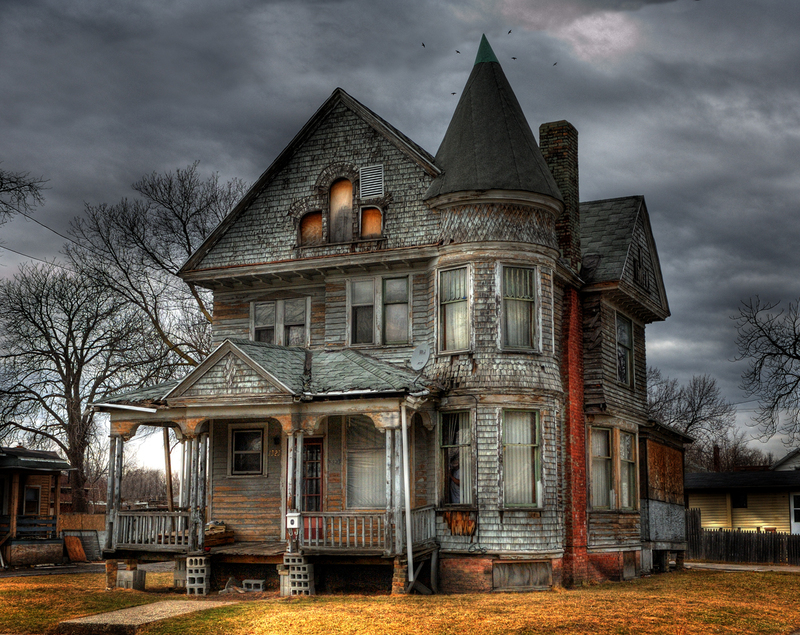 Can I Sell My House if it's Haunted? You think your house is haunted with ghosts or spirits, but you want to sell. Do you have to tell a buyer that you believe there is paranormal activity in the house? In the State of Minnesota, you are NOT legally required to disclose/tell buyers about "perceived paranormal activity" in a house. What if there was a death in the house? If it was a natural death (illness or suicide), then a seller also does not have to disclose the death to buyers. However, if there was a murder in the house (ever), then the seller DOES need to disclose that to potential buyers. Happy Halloween and Happy Selling!